Apptentive is an enterprise SaaS platform for mobile customer communications. The company's in-app messages, surveys, and intelligent rating prompts empower brands to build meaningful relationships with their customers. 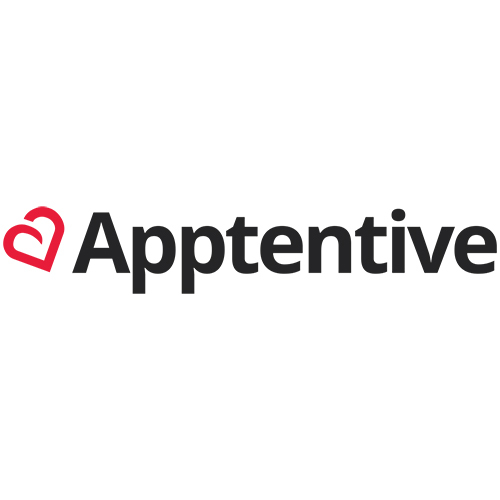 Apptentive is an enterprise SaaS platform for mobile customer communications that utilizes in-app messages, surveys, and intelligent rating prompts to enable brands to build meaningful relationships with their customers.